Tramadol for dogs is an opioid painkiller drug used to treat dogs who have gone through surgery, struggle with osteoarthritis, or experience symptoms of pain related to other conditions. It is one of the few painkillers that is prescribed to both humans and dogs for treatment. It works by preventing reuptake of norepinephrine and serotonin in the brain, causing a feeling of euphoria as it minimizes pain– similar to the method morphine works. Tramadol is categorized as a schedule IV controlled substance, and there is potential for abuse among people. Vets look for signs that pet owners might be misusing their pets’ medication and report incidents appropriately. 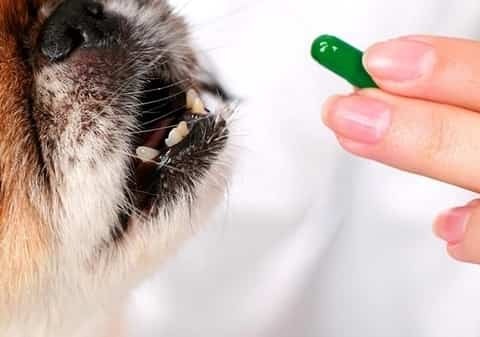 If your vet recommends tramadol for use in your dog, follow their guidelines thoroughly, as an overdose can be life-threatening, and unexpectedly stopping the use of this drug can lead to severe withdrawal symptoms. Here is what you need to understand the uses, dosage, and side effects of tramadol for dogs. 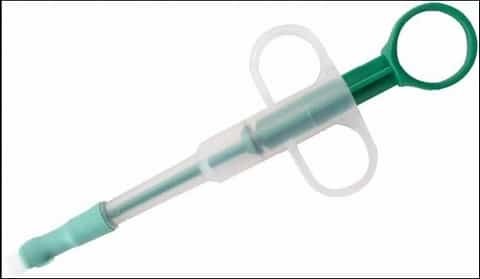 How to give right dose of Tramadol to your dog? Tramadol is utilized to treat moderate to moderate pain symptoms in dogs, and it might be integrated with other opioids to deal with more extreme pain. It is commonly recommended after surgery and invasive medical treatments. The drug is often recommended to deal with other conditions that cause sharp pain, such as injuries. Tramadol can also be prescribed for conditions that trigger chronic pain, such as cancer or osteoarthritis. With chronic use, it might take some weeks for the drug’s positive impacts to become apparent, and dogs may ultimately build up a tolerance to it. For that reason, veterinarians might recommend other pain relievers in addition to tramadol. The usual dosage of tramadol to deal with pain in dogs is 0.45 to 1.8 mg per pound of body weight provided every 8 to 12 hours. For treating cancer, this dosage may be given every 6 hours. 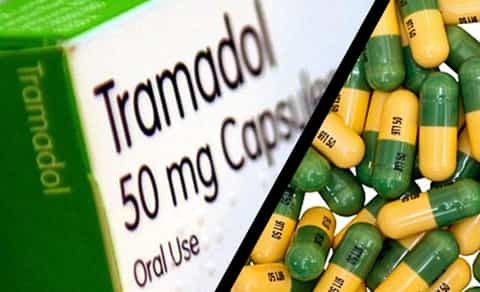 Tramadol can be found in 50 mg tablets that should not be crushed before being administered. Your veterinarian will have the ability to assist you in identifying how to determine the appropriate dosage. The tablets ought to be given with lots of water and may be provided with or without food. It is vital to follow dosage instructions carefully, as an overdose can be deadly. Overdose symptoms include drowsiness, shallow breathing, weakness, fainting, or coma. You need to call an emergency vet if you think an overdose has occurred. You ought to likewise not all of a sudden cease use of tramadol, as your pet may suffer from withdrawal symptoms, consisting of anxiety, queasiness, diarrhea, tremblings, or breathing issues. Tramadol Dosage for Dogs – Avoid overdosing! Did you understand that a small Tramadol overdose could result in pale gums or anemia, general weak point, and severe stomach ulcers? Drowsiness. Ingesting too much Tramadol might sedate your dog. This happens as an outcome of a decreased heart rate, which can make your pooch slow down considerably. Always watch for a loss of awareness or unresponsiveness. Tiny pupils. Your dog’s pupils might also quickly reflect an overdose. Pupils will typically restrict here, and your Fido may be panting exceedingly. Indications of an overdose are pupils that have diminished to dots. Your pooch might likewise reveal signs of stomach pain, black stools, and have blood-tinged vomit. Watch for changes in urination, collapse, and excessive thirst. If your furkid has ingested larger quantities, you can anticipate kidney failure, halitosis, neurological concerns such as tremblings, and liver failure. Regretfully, a Tramadol overdose might in some cases result in death. Do not think twice to call a vet soonest if you think an overdose, as prompt treatment could be lifesaving. Only licensed veterinarians might recommend this, and each prescription needs to be documented. Keep in mind to always follow the veterinarian’s directions carefully. “Is Tramadol addictive?” you may be questioning. Well, it most certainly is, and utilizing it for longer than recommended might cause dependency. Ensure your vet understands any other medical conditions your dog has, as these may be gotten worse by tramadol. Also, inform your veterinarian about any other medications your dog might be taking, consisting of non-prescription drugs, supplements, and herbal or holistic treatments, as these can connect inadequately with tramadol. As with nearly any medication, there is a danger of allergy that can lead to anaphylaxis, a potentially life-threatening condition. If you see the signs of an allergy in your dog, including sneezing, coughing, swelling, hives, problem breathing, or other symptoms, call your veterinarian immediately.